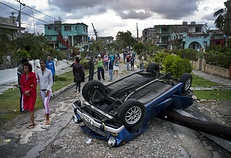 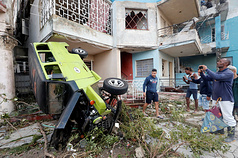 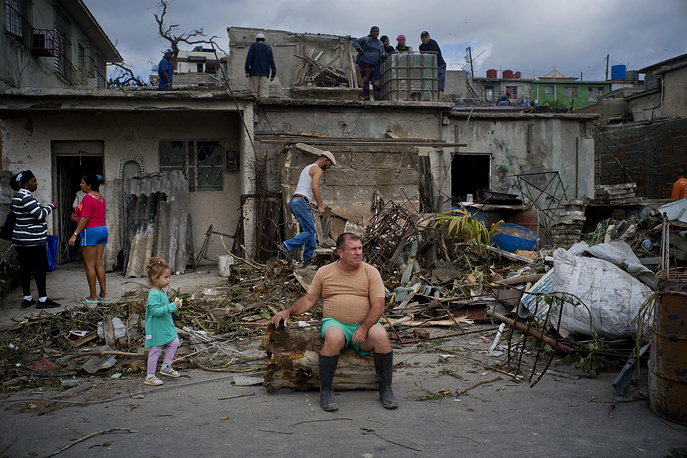 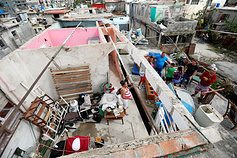 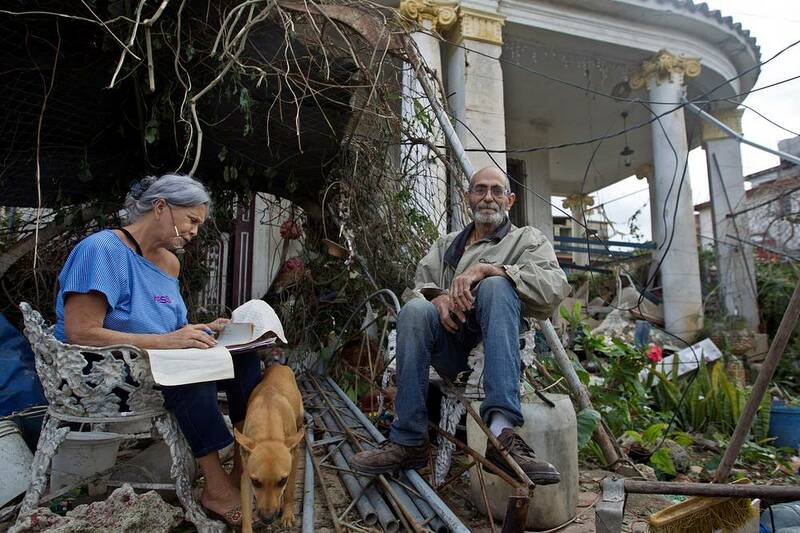 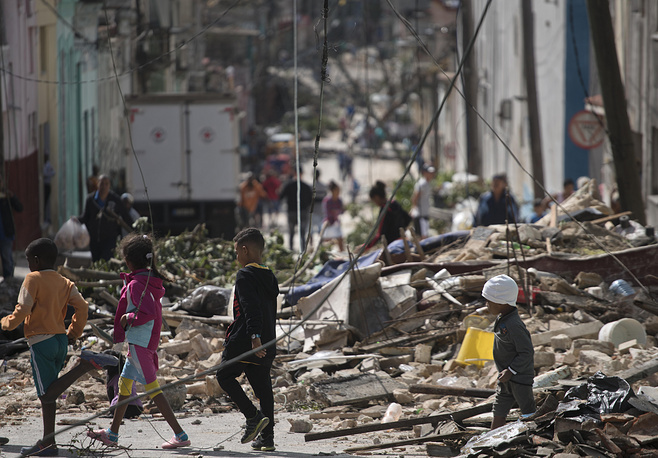 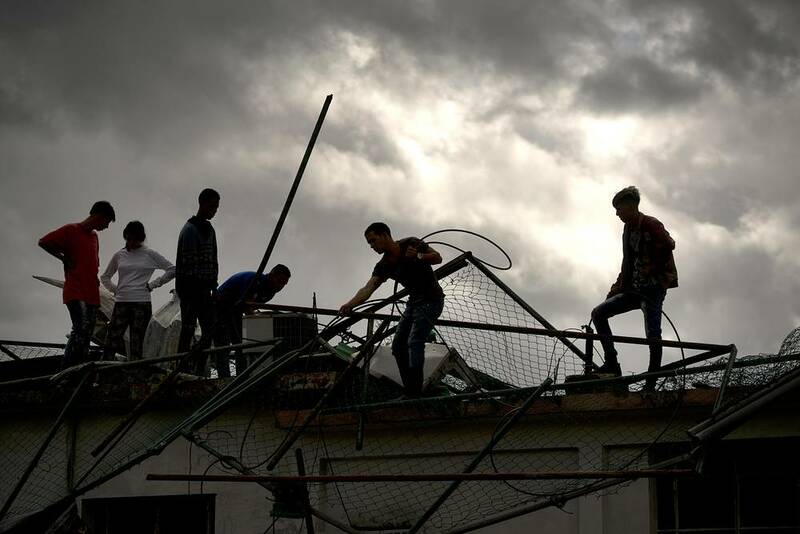 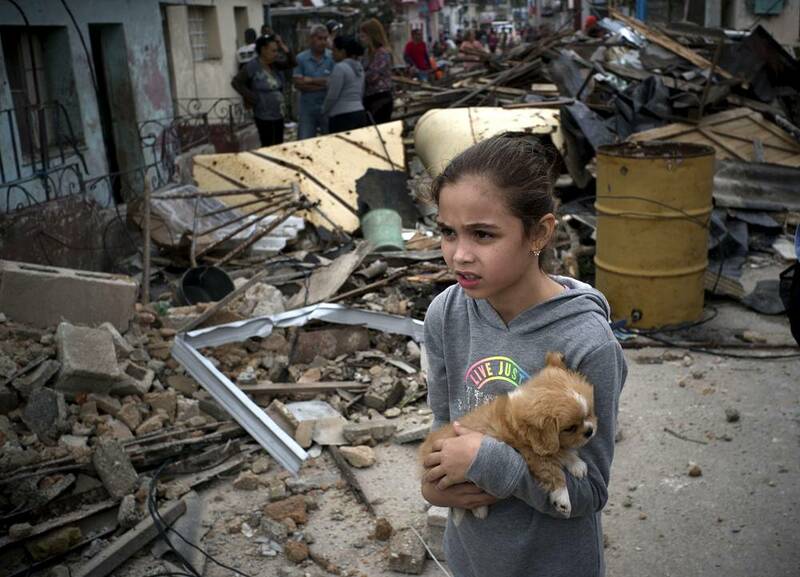 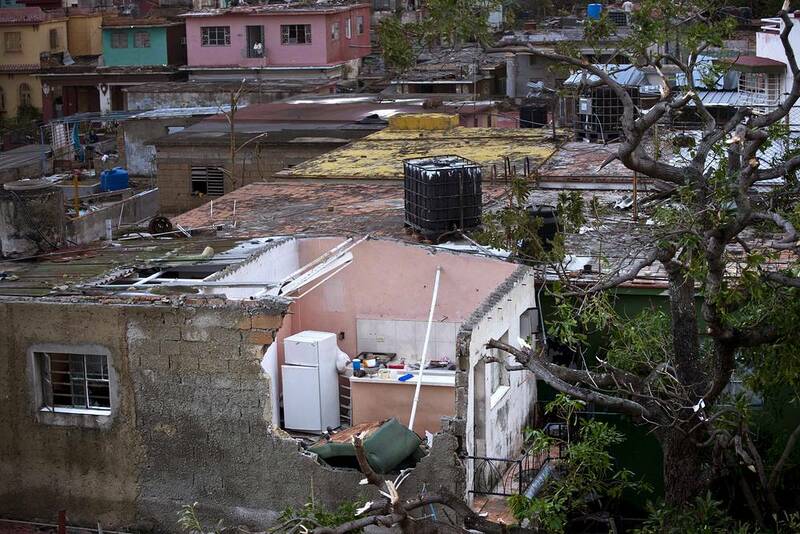 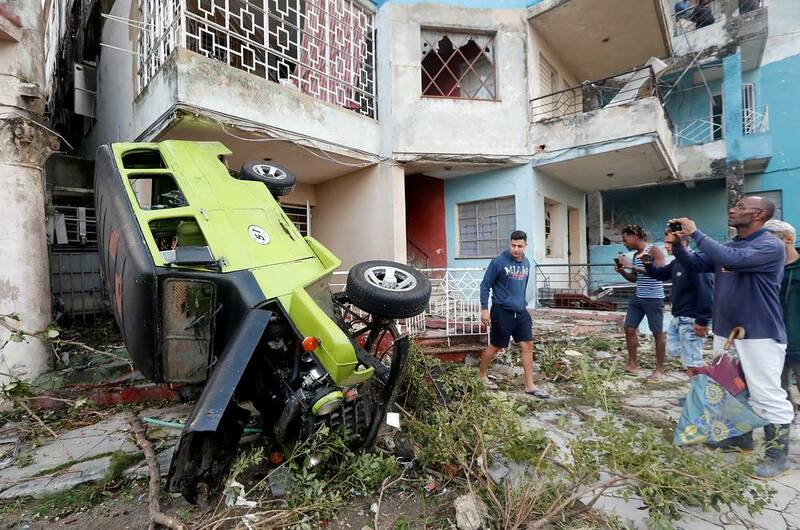 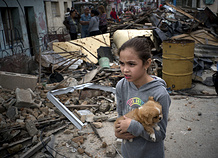 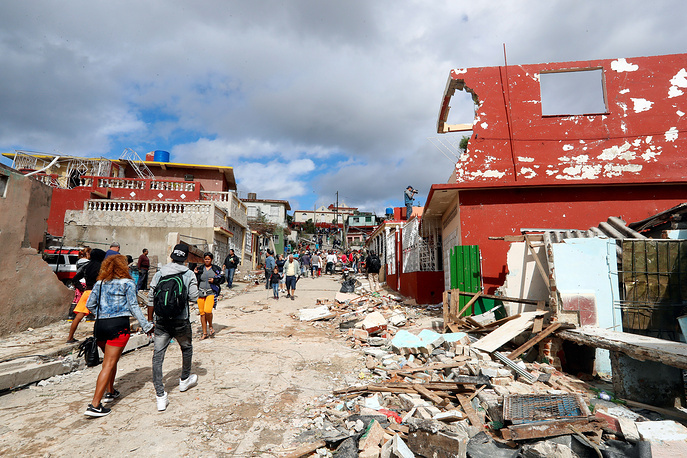 A powerful tornado that hit the Cuban capital, Havana, on January 27 has left four people dead and 195 injured, Cuban news agency reported. 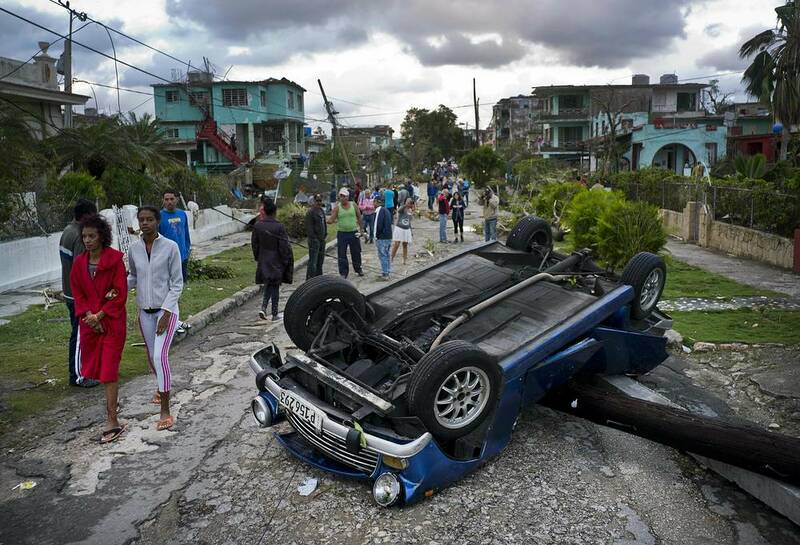 Strong winds toppled trees, tore off roofs and flipped vehicles. 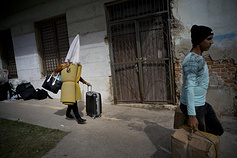 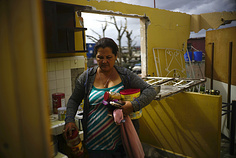 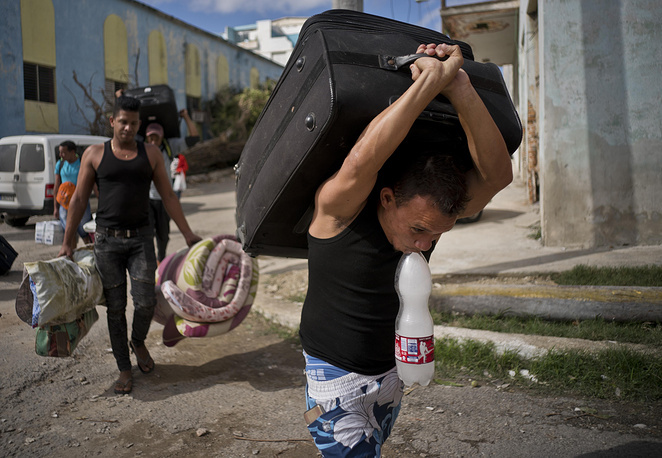 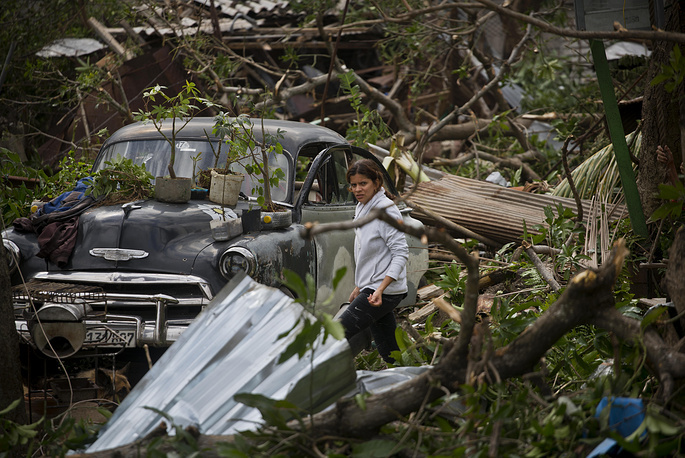 The storm left much of Havana without electricity due to the severe damages in the power grid. According to rescuers, about 1.2 thousand residential buildings were damaged, more than 200 of them collapsed. 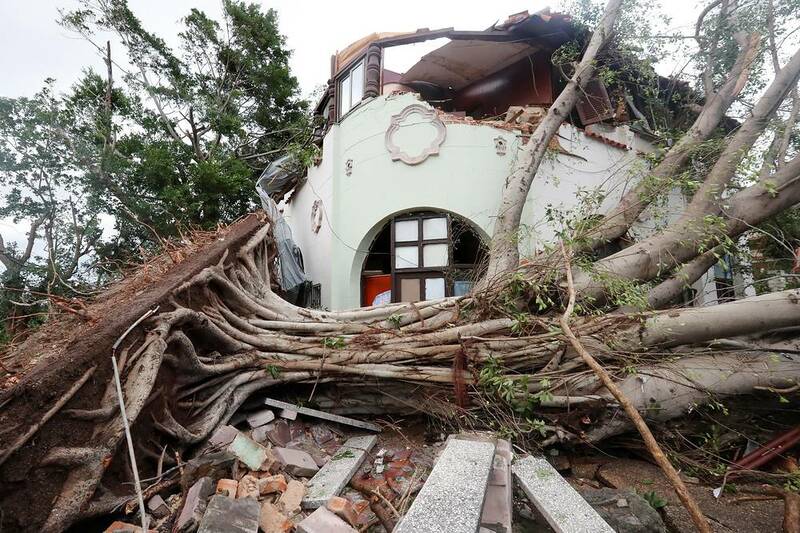 See the images of the storm's aftermath.